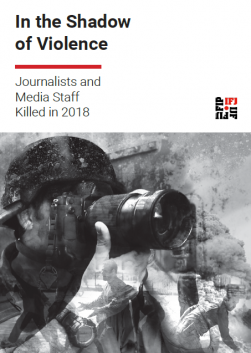 The International Federation of Journalists (IFJ) joins its affiliate the National Union of Journalists (India) in condemning the brutal killing of journalist Gauri Lankesh in Bengaluru, India on September 5. 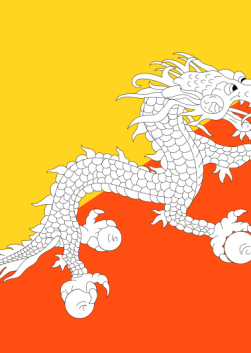 The IFJ demands urgent action from the government to tackle the worsening situation for freedom of expression in Karntaka state and calls on authorities to use every means to track down and arrest the perpetrators. Lankesh, 55, a respected veteran journalist and outspoken critic of Hindu nationalists, was shot dead outside her home in Rajarajeshwarinagar in northern Bengaluru, Karnataka, as she returned from work. Three unidentified gunmen on a motorbike fired at least four shots at her as she entered through the gate of her home. 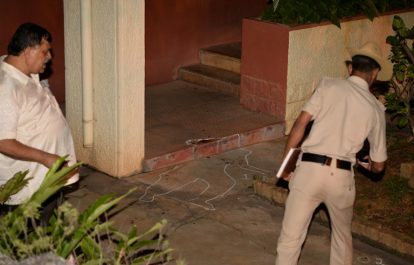 Lankesh died at the scene after receiving gunshots to the head and chest. The gunmen fled the scene. Local officials have said they suspected she had been under surveillance by the gunmen. Her death has been widely condemned, with Karnataka state’s chief minister Siddaramaiah calling it an “assassination on democracy”. Lankesh edited and published a Kannada-language weekly newspaper Gauri Lankesh Patrike and wrote widely in the English media. In November 2016, Lankesh was convicted in two defamation cases by a magisterial court for a 2008 article in her newspaper alleging three MPs’ involvement in criminal activities. She was sentenced to six months in jail but was out on bail and appealing the conviction, claiming it was an attempt to silence her. India’s Karnataka state has experienced growing intolerance against critical voices. In June 2017, the state assembly jailed two editors and fined them for publishing reports criticising the members of legislative assembly. Several other outspoken secularists and independent rationalists have also been murdered in recent years in similar circumstances. 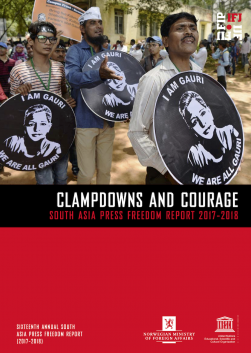 Lankesh is the second journalist to be killed in India this year, and the seventh in 18 months. The IFJ demands an immediate and thorough investigation into Lankesh’s murder. Protests are taking place across India today.